In the past, the term “eco-friendly” might have conjured up images of crunchy granola hippies, but as our understanding of global warming and human-influenced climate change has grown, going green has become more mainstream. 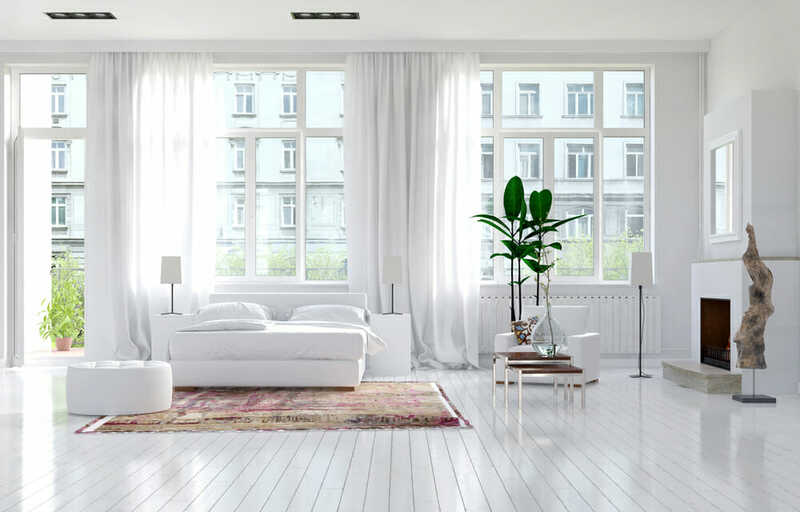 If you’re curious about reducing your carbon footprint and making the smallest possible impact on the environment, but have no idea how to go about it, here are some tips to help you infuse your home with an eco-friendly style. Is Eco-Friendly Style Right for You? The goal of an eco-friendly lifestyle is to conserve as much energy as possible in your daily life. 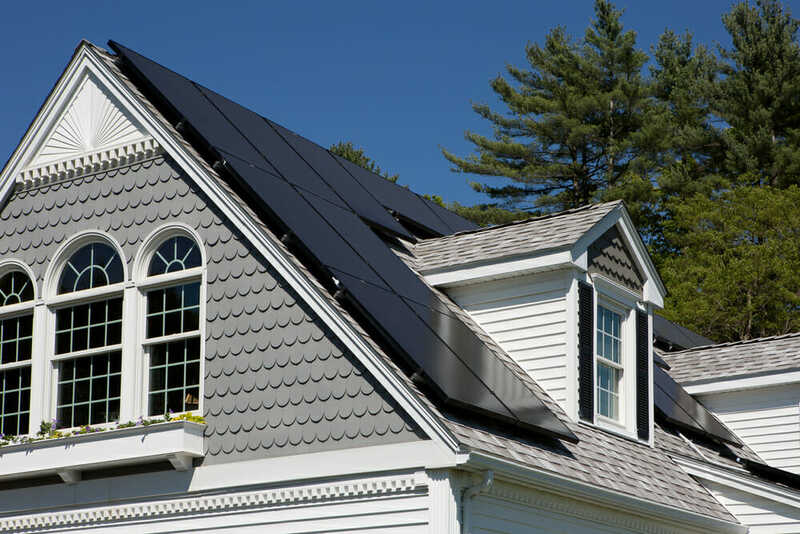 When it comes to your home, there are several ways to decrease your energy consumption and improve efficiency. Heating and cooling systems are some of the most significant drains on energy, so always choose ENERGY STAR-rated systems for your home. Good insulation makes a huge difference in how well you can regulate the temperature in your home. Upgrading your windows can do wonders for improving temperature moderation. Weatherstripping is also important for sealing windows and doors from extreme outdoor temperatures. For homes in colder climates, consider a high-efficiency furnace that will allow you to conserve energy without freezing through the winter months. Other additions such as solar panels, rainwater harvesting devices, and tankless hot water heaters are great ways to limit your energy consumption and save water. When building an eco-friendly home or making environmentally conscious renovations, focus on building with sustainable and durable materials. The best materials will be ecologically sustainable, but also sturdy enough to last a long time before needing to be replaced. Concrete, sustainable timber, bamboo, and clay are all smart choices for eco-friendly construction. Recycled and reclaimed materials are also excellent ways to “green” your home. Being eco-friendly means recognizing that you are a small part of a big world and how your daily life affects the environment, both for yourself and for future generations. 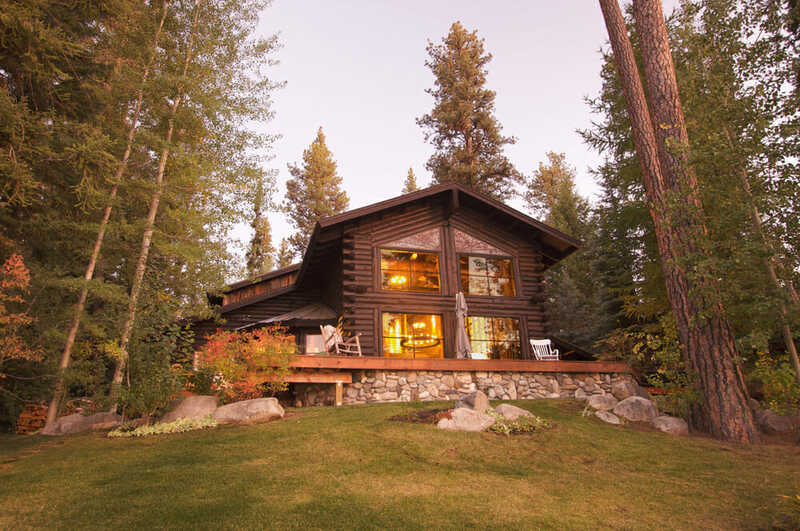 Seek to integrate your home into the existing natural surroundings, not the other way around. With new construction, plan your home around existing trees and make use of their foliage as a natural canopy to keep your house shady and cool. If it’s necessary to remove trees in order to build, plant new ones to replenish what ‘s been lost, and recycle the fallen trees into furniture for your new home. Along with choosing furniture and décor made from sustainable materials, choose to invest in furniture and decorations that will last for years to come. It’s true that these pieces tend to be more expensive up-front, but they will also cut down on waste and save you money in the long run. Spending less for items that will have to be replaced within a few years isn’t sustainable for the environment or for your wallet. Not all paint is created equal. 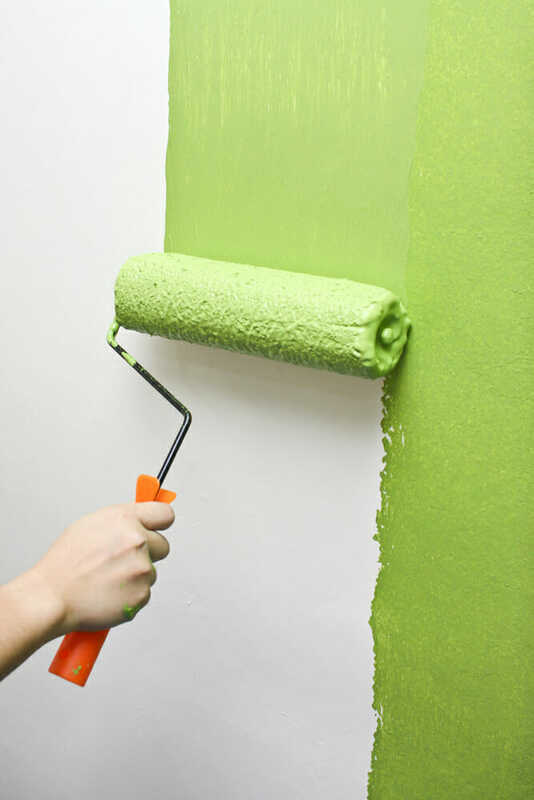 When making choices about exterior or interior paint, look for options with a low level of volatile organic compounds (VOCs), which pollute the atmosphere. VOCs can also be found in new carpeting, so be aware when selecting your flooring. You can find out whether or not a carpet has passed the Carpet and Rug Institute’s (CRI) Indoor Air Quality test by checking the carpet’s label for the CRI symbol. 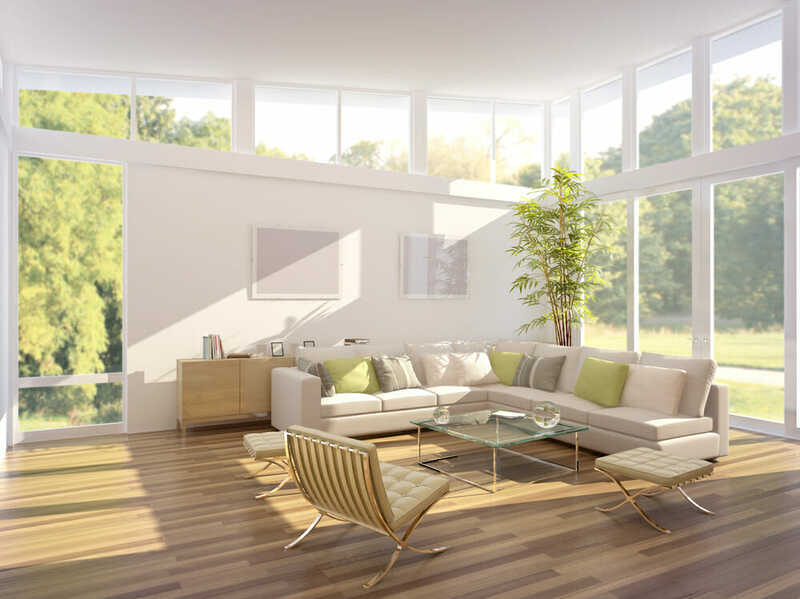 Most eco-friendly houses involve plenty of windows in smart locations. East-facing windows let in plenty of morning sunlight before the full heat of the day kicks in. This cuts down on the need for electric lighting throughout the morning without bringing in too much heat in the process. Windows installed at opposite ends of a room can create great airflow when opened, acting as natural air conditioning. If you think green décor means your home has to look like a forest, think again. 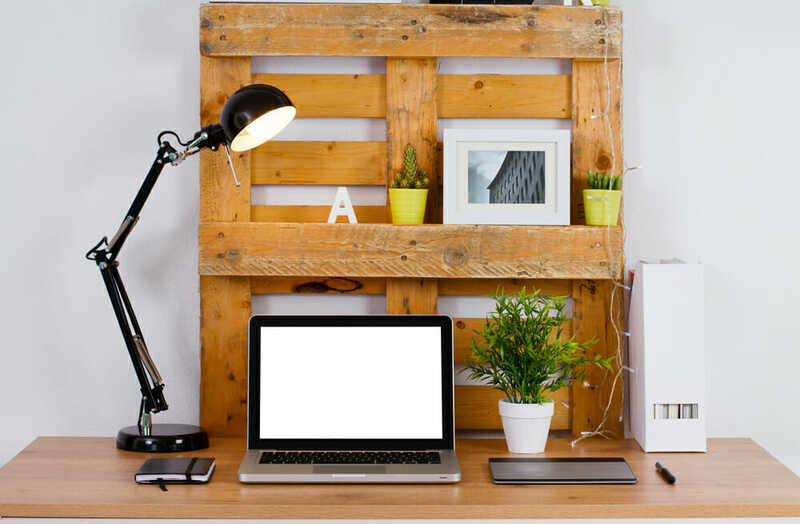 You can upcycle gently used furniture from websites like Craigslist, or find new pieces made of sustainable materials in virtually any style. Materials like cork and hemp have an earthy vibe, but can be incorporated into designs that range from traditional to modern to shabby chic. Are you inspired to leave the earth better than you found it? Do you want to create a healthier home for yourself and your family? Do you think harmony with nature is important? Are you a fiend for natural light? Do you feel satisfaction in knowing exactly what materials and chemicals are in your home? If you answered yes to these questions, then you may want to consider incorporating more eco-friendly designs into your home. Achieving eco-friendly style isn’t an overnight project. There are dozens of small changes you can make on your journey towards a greener lifestyle. What are some things that you have done to make your home more eco-friendly? Share your tips with us below!